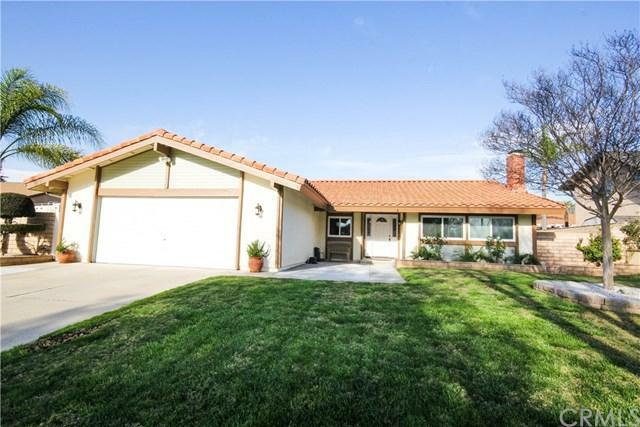 Awesome 4 bedroom home in a great Area of Riverside CA. 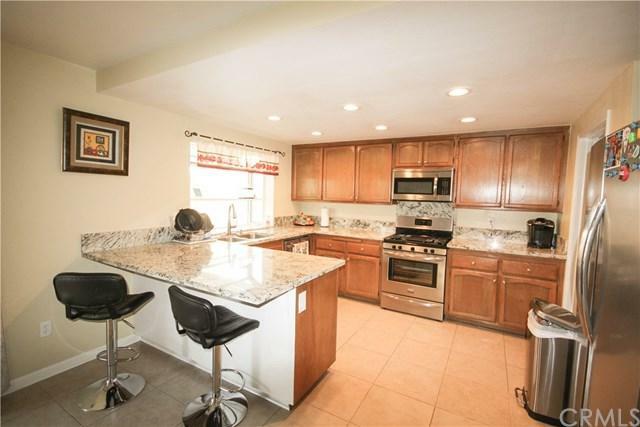 This home is located a short walk from the Arlington Heights Sports Park. This beautiful park is a family friendly park to enjoy walking, jogging, basketball, soccer, basketball and baseball to name a few activities. You get to enjoy the walk thru the Scenic Historic Victoria Avenue.This home is perfect for the growing family, and it has recently been upgraded with new paint inside and out, awesome kitchen with granite counter tops and huge pantry, Granite counter tops also in Baths and Hallway cabinets, and it has a low maintenance back yard with lots of concrete and cover patio. Schools are a short walking distance as well.Great home for the commuters, via train or driving, with easy access to freeway. 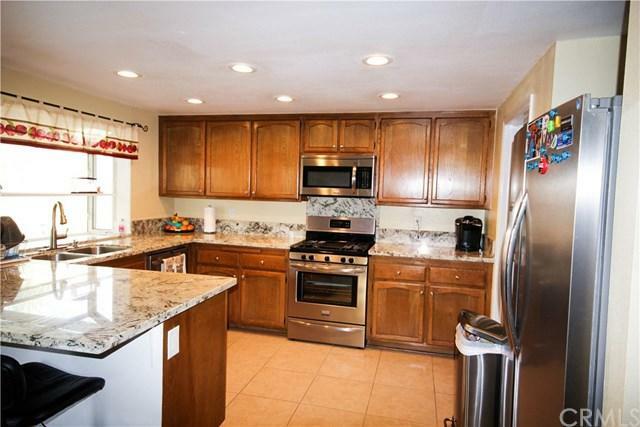 Is also near Tyler mall, other shopping in the area and plenty of dinning choices and entertaining.